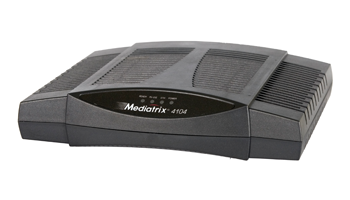 Canada – Media5 Corporation has expanded its portfolio of VoIP media gateways with 80 new combinations of the Mediatrix G7 Series. 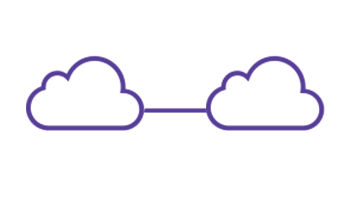 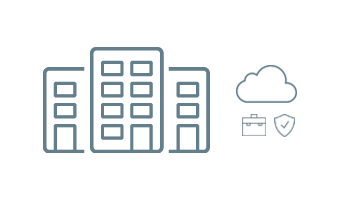 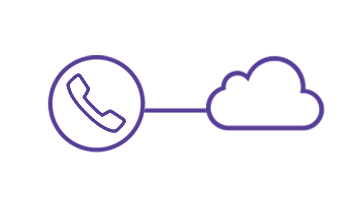 Now the G7 platforms can be configured with up to 4 E1/T1, 24 FXS, and 24 FXO telephony ports addressing the most specific needs in SIP Trunking and UC deployments for carriers, service providers, and businesses. 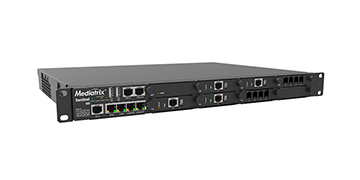 Designed for SMBs, the Mediatrix G7 Series goes up to 120 simultaneous VoIP channels, ensuring carrier-grade voice quality, robust security and easy configuration and management for mass deployments. 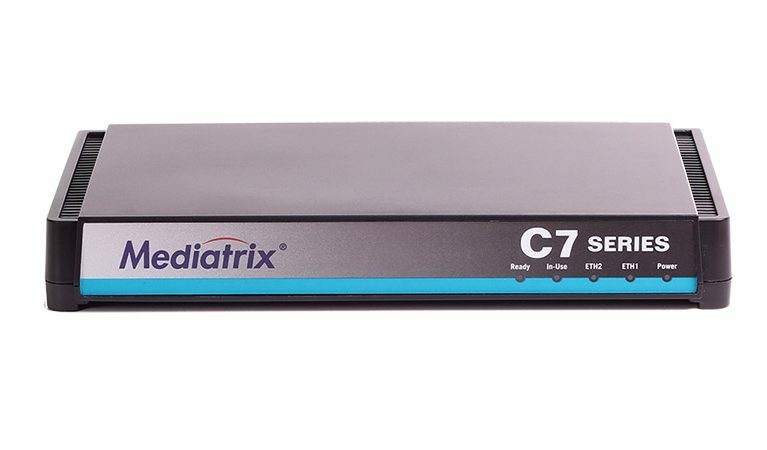 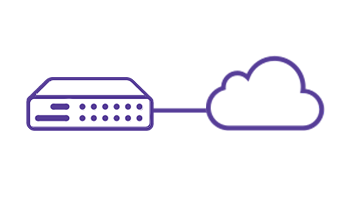 Operators and system integrators can benefit from Mediatrix G7 VoIP gateway platform to interconnect any analogue or TDM device to SIP trunks or access PSTN lines. 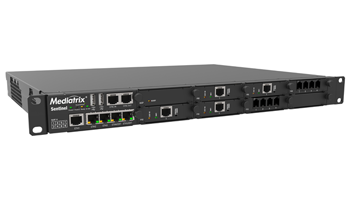 The flexible combination of analogue and digital telephony interfaces turns the Mediatrix G7 Series into a unique and valuable platform, capable to address complex deployment scenarios on customers’ premises. 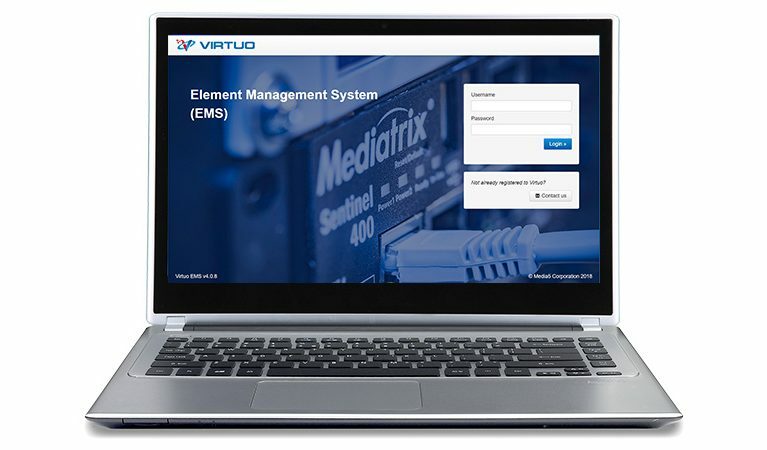 “Media5 designed the G7 gateways for different applications, solving complex implementation challenges, and allowing to phase-out hard-to-maintain TDM switches”, states the Mediatrix Product Line Manager Eric Beaudoin. 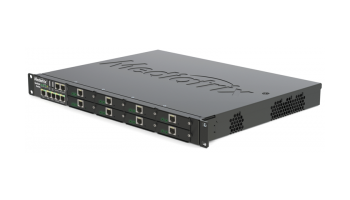 The Mediatrix G7 has already been tested and approved by important industry players such as Broadsoft, Telefonica, Etisalat, and Unify. 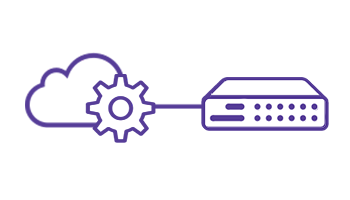 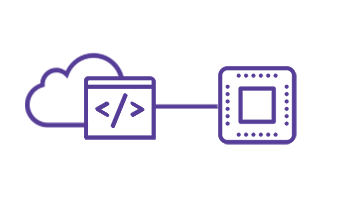 The platform is officially certified in 45 countries, compatible with all SIP protocol variants and highly interoperable with hundreds of models and brands worldwide. 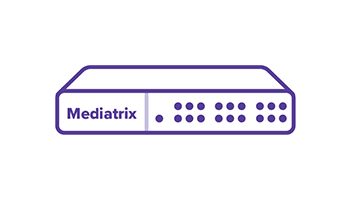 Each Mediatrix firmware release is only approved after more than 80 million test calls with a 99.99% success rate. 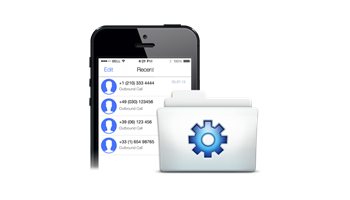 The result is a product that ensures maximum service availability for huge volume of simultaneous calls and other demanding situations. 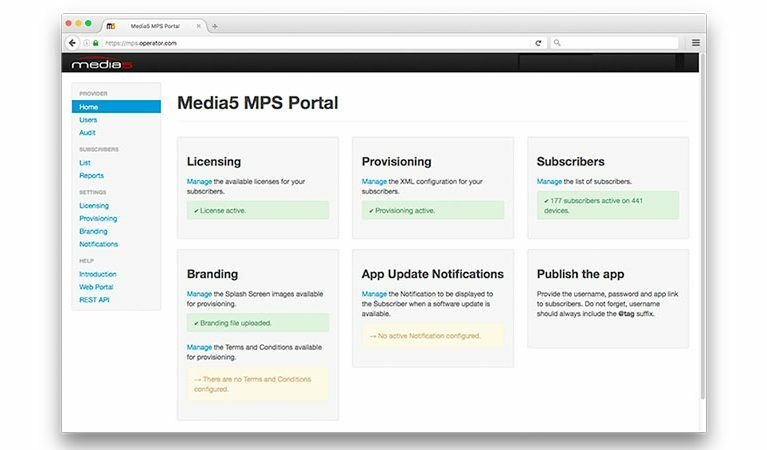 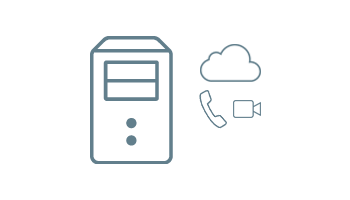 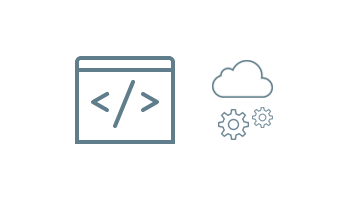 Media5 Corporation is a global supplier of multimedia communication solutions for fixed and mobile service providers, Unified Communications services, and hosted communication services. 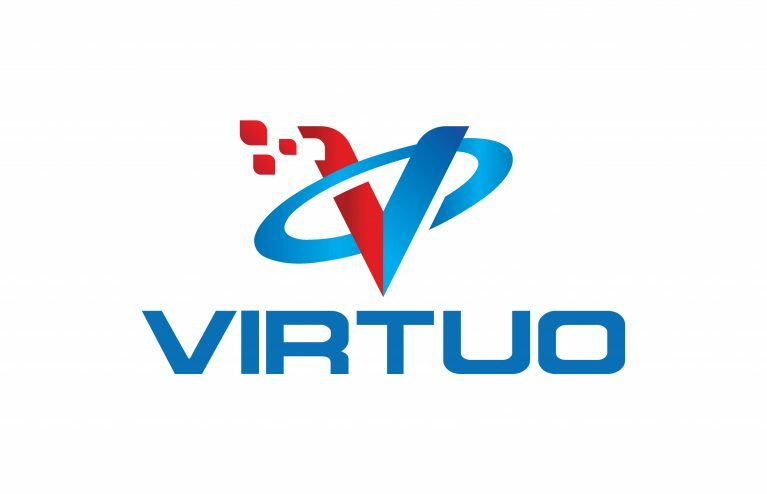 The company has its headquarters in Canada, with worldwide presence including local representatives in United States, Europe, and Latin America.